Providing you with the best in the industry, Motivation offers wire rope hoist options that are built for strength and outstanding performance. They are ideal for virtually any application including industrial, hazardous and even spark resistance. 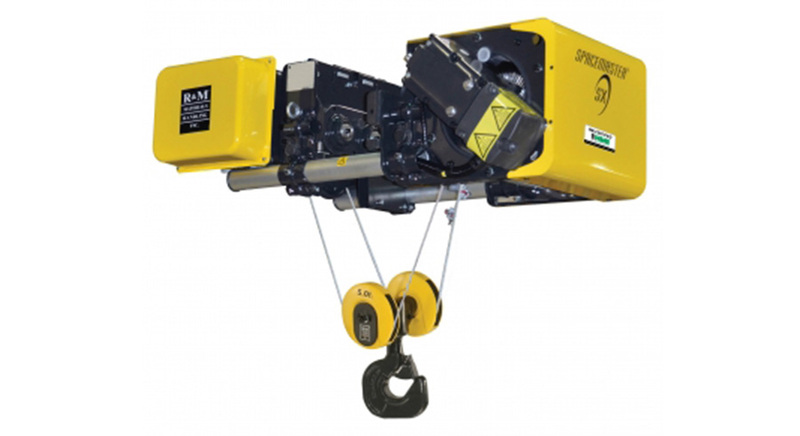 These hoists come in a variety of sizes and lift options.